To celebrate National Chocolate Week I thought I would share my favourite chocolate treats which I love at the moment. 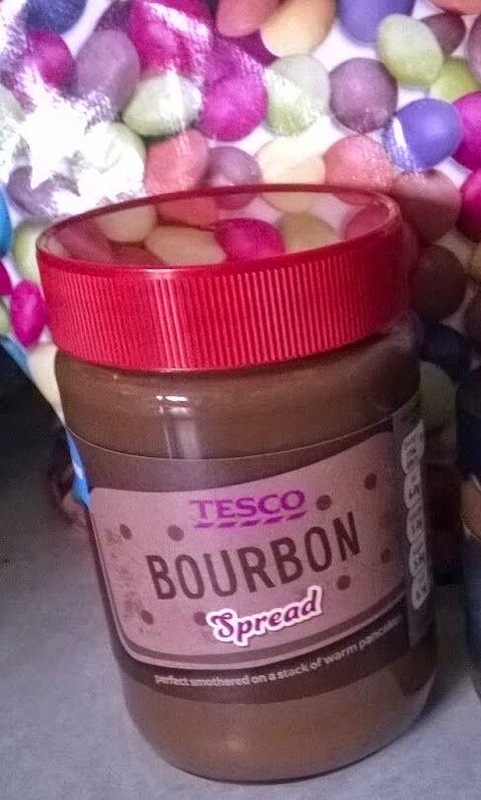 Check out our review of the Bourbon chocolate spread from Tesco which is totally delicious. Just tastes like the cream filling but smoother. Its amazing and only £1.99 a tub. 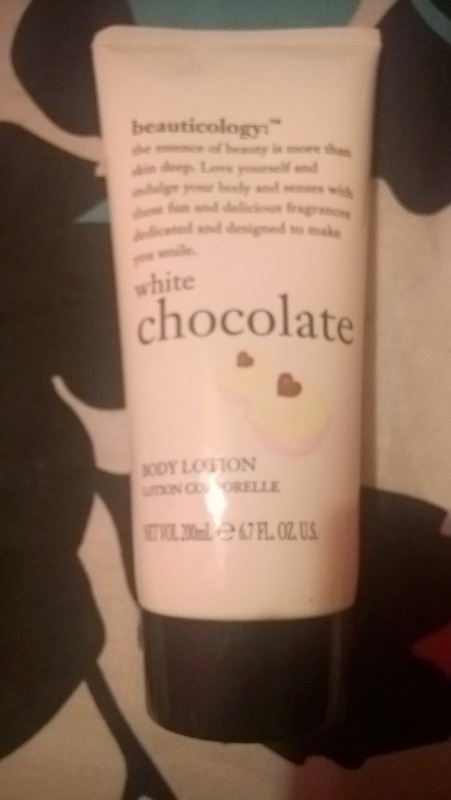 Baylis & Harding beauticology white chocolate body lotion. this has become my favourite body lotion and its nearly all gone. It came in a beauticology Christmas set. It smells really sweet and the scent says on for ages. Plus it leaves your skin silky smooth and absorbs really well. 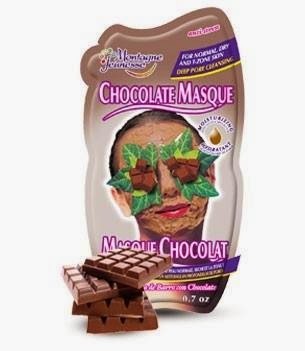 Montagne Jeunesse chocolate masque - with real coca butter which leaves your face feeling refreshed and pampered. Its my favourite mask from the Montagne Jeunesse collection its a real thick With crushed Cocoa and ultra-moisturising Shea to leave skin silky soft and deeply cleansed. 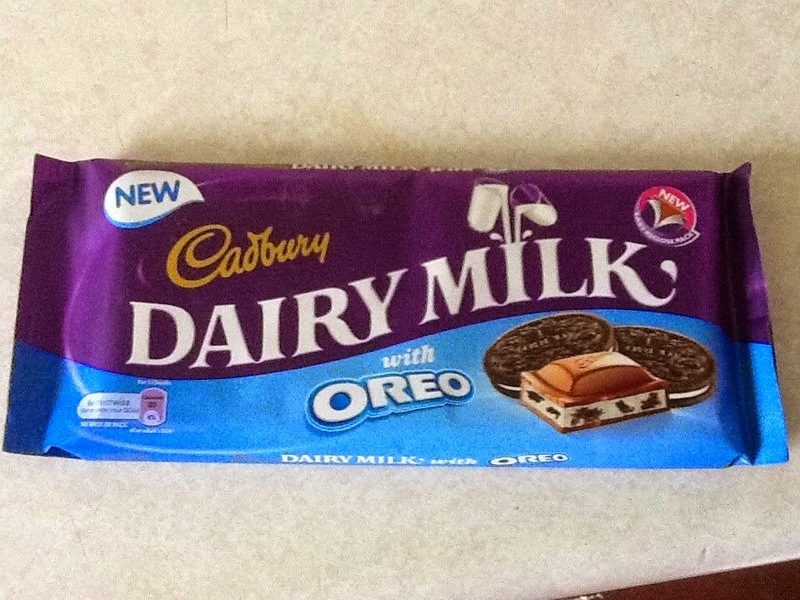 Cadbury Oreo - Two of my favourite chocolate things together Oreo and dairy milk its like heaven. Mmmmm. I really hope they keep this flavour forever as its amazing. What are your favourite chocolate things?